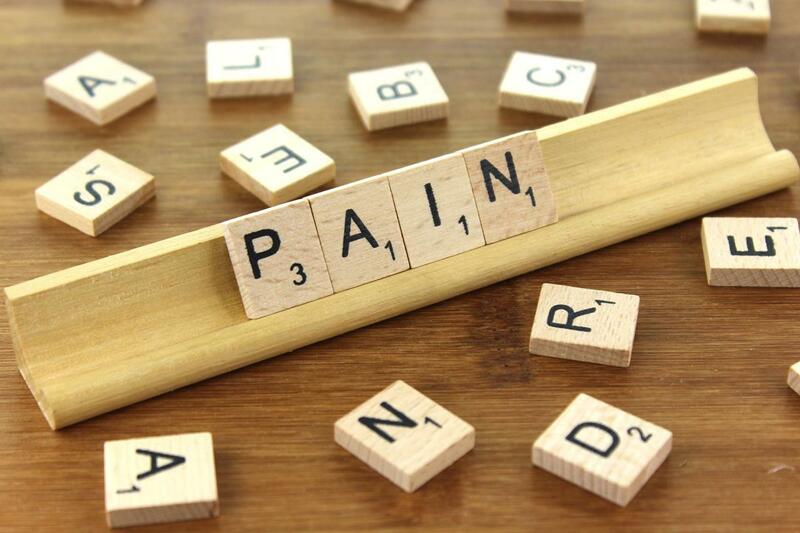 If you’ve ever been asked to rate your pain on a 0-10 scale, you’ll know how hard that can be. It might change. It might be a 3/10 in the morning, but a 9/10 when you start moving. So when someone asks you to rate it out of 10, what do you do? Do you put it as a 3 or a 9? Or do you go somewhere in the middle and say a 6/10? Taking the middle road might seem like a good idea, and is often what happens. The problem is- that doesn’t explain to your chiropractor that sometimes it’s not so bad, and sometimes it’s a heck of a lot worse and completely stops you from doing anything with your day. The challenge of explaining your pain to someone else who needs to understand it in order to care for you is a big one. This is why we want you to get creative with the words you’re using when explaining it to us. You can see, then, the importance of making sure your chiropractor truly understands your experience. Otherwise, we run the risk of over- or under-treating you, simply because we didn’t truly understand what you felt, what you were experiencing. These words mean so much more to us than “It’s a 7/10.” These words can help us to help you. Next time you’re asked to explain what’s happening to you to someone, get a little bit creative. All of the questions above can help open up a conversation about your pain. They’ll give your chiropractor a much deeper understanding of the impact it’s having on your day to day life. Don’t be afraid to tell it how it is- it’s more helpful than you might think to hear it described in your own words.